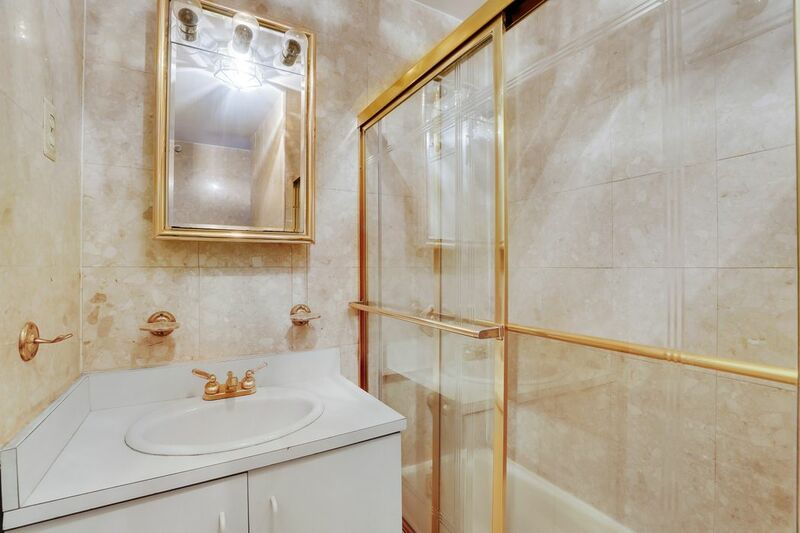 135 West 58th Street 7B, New York, NY 10019 | Sotheby's International Realty, Inc. 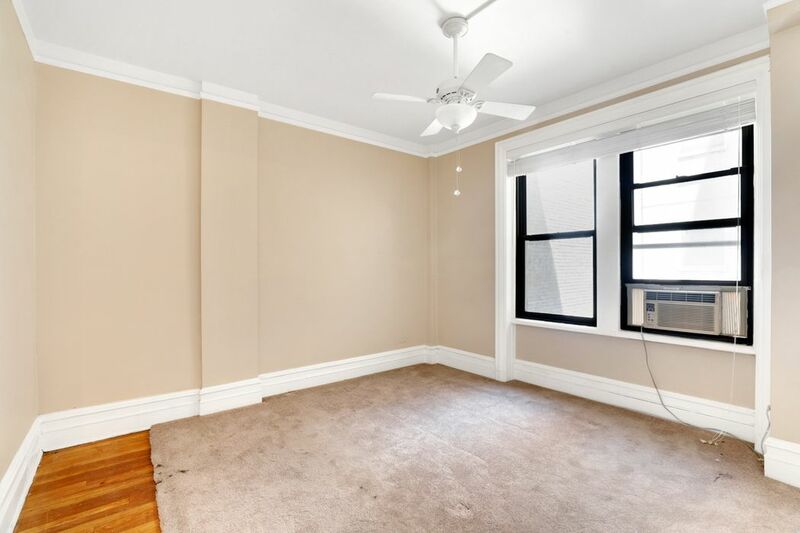 This prewar apartment is a high floor, south facing 1 bedroom in a great Midtown location. The large living room has over-sized windows and a wood burning fireplace. The bedroom is large enough for a king size bed and is pin drop quiet. The bath and kitchen are both windowed. A small gallery is large enough for a dining table or you can add a desk/home office. While there is no dishwasher or Washer/Dryer, they are allowed in the unit. 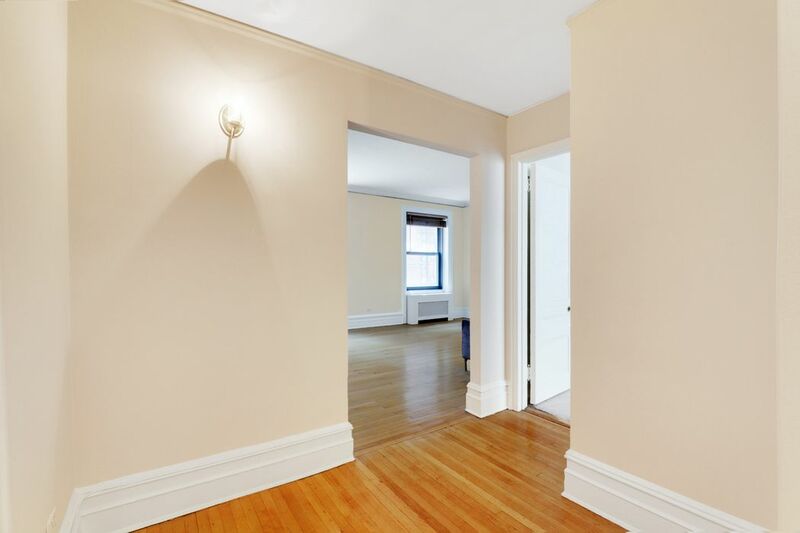 There hardwood floors, large windows and pre-war detail throughout the apartment. 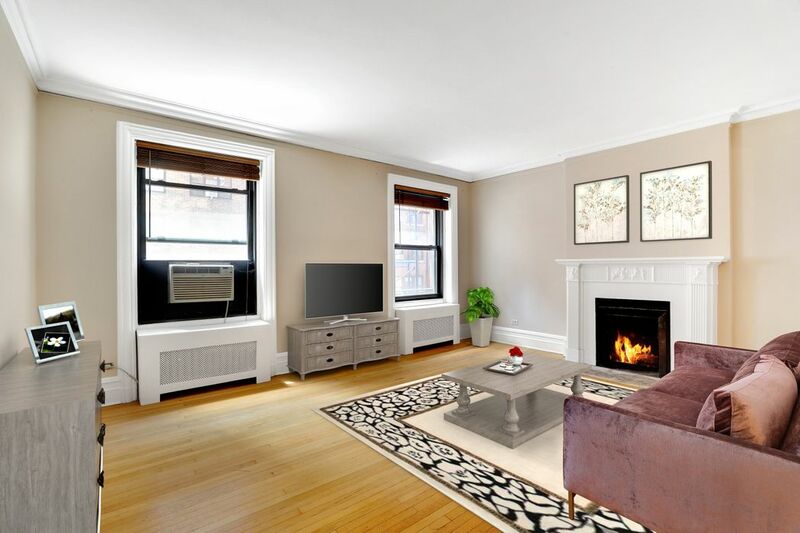 This quiet prewar building is a 2 elevator Coop with a part-time doorman, superintendent, bike storage and central laundry room. Pied-a-Terre, guarantors and co-purchasing are allowed, with a sublet policy that is considered lenient for a coop. Pet friendly as well. 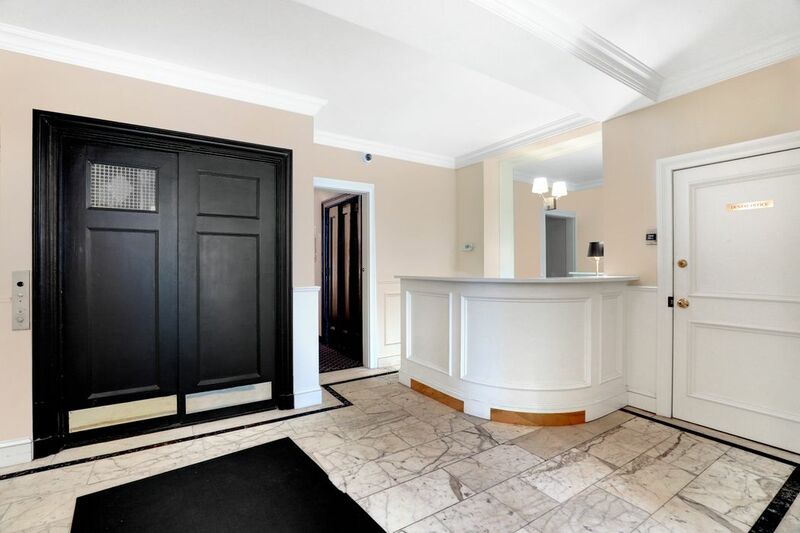 Located just one block from Central Park, Fifth Avenue shopping, theatres, Carnegie Hall, The Museum of Modern Art and the Whole Foods at The Time Warner Center Columbus Circle. Convenient to major public transportation, shopping, 5 star restaurants and all conveniences. 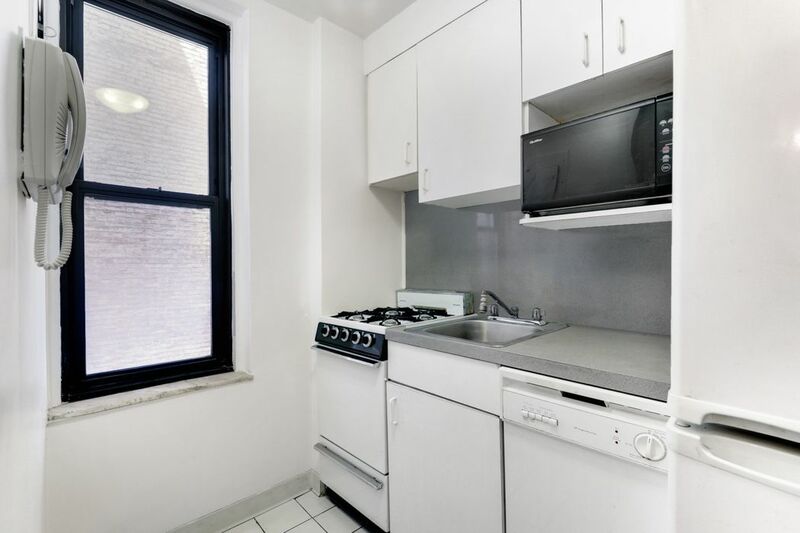 This prewar apartment is a high floor, south facing 1 bedroom in a great Midtown location. The large living room has over-sized windows and a wood burning fireplace. The bedroom is large enough for a king size bed and is pin drop quiet. The bath and kitchen are both windowed. A small gallery is large enough for a dining table or you can add a desk/home office. While there is no dishwasher or Washer/Dryer, they are allowed in the unit. 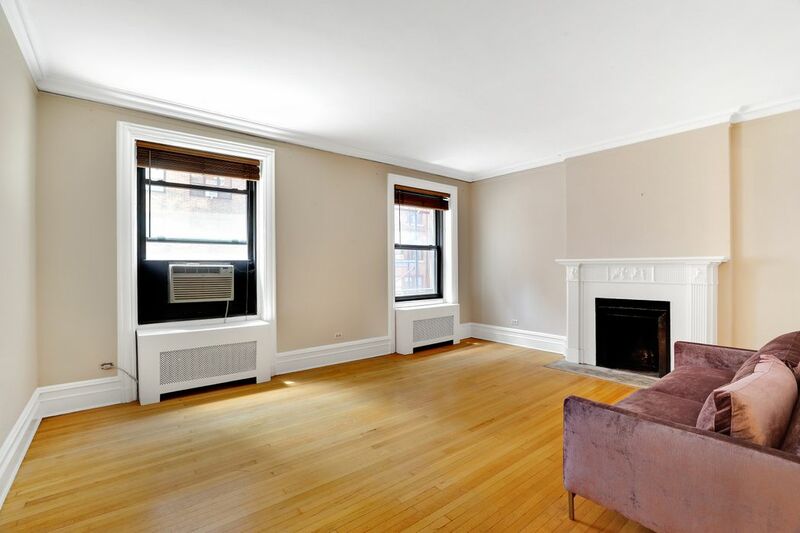 There hardwood floors, large windows and pre-war detail throughout the apartment. 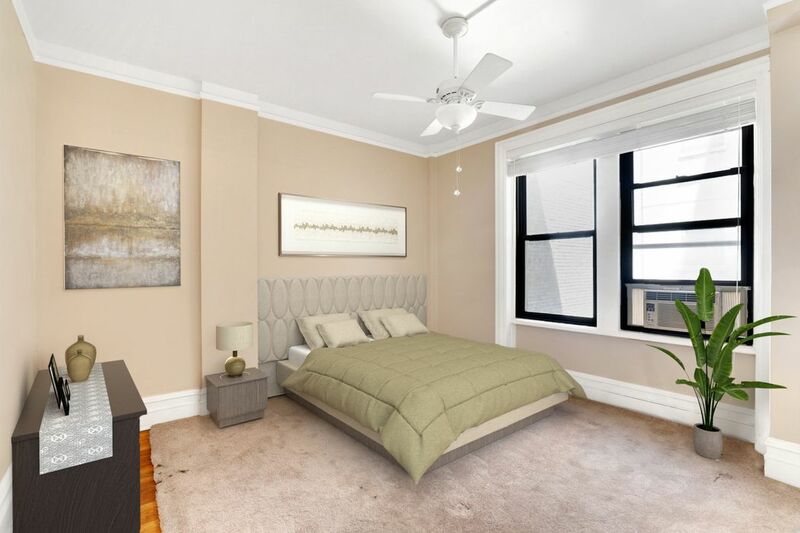 This quiet prewar building is a 2 elevator Coop with a part-time doorman, superintendent, bike storage and central laundry room. Pied-a-Terre, guarantors and co-purchasing are allowed, with a sublet policy that is considered lenient for a coop. Pet friendly as well. 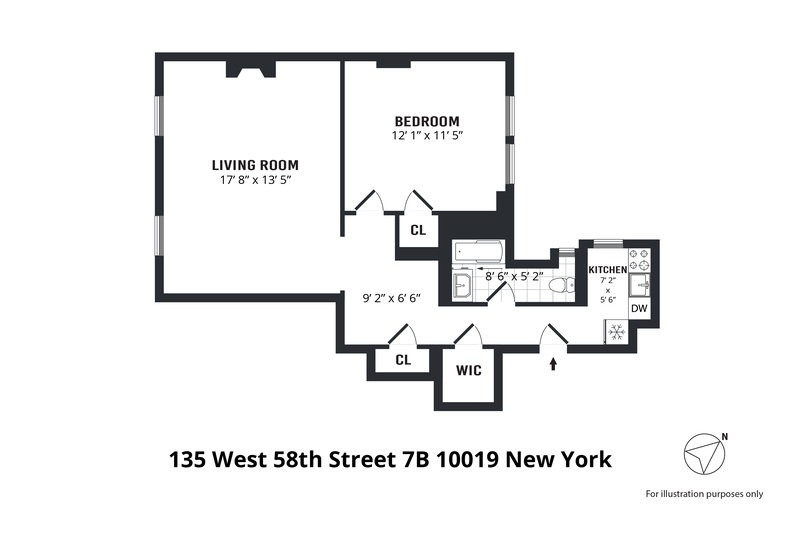 Located just one block from Central Park, Fifth Avenue shopping, theatres, Carnegie Hall, The Museum of Modern Art and the Whole Foods at The Time Warner Center Columbus Circle. Convenient to major public transportation, shopping, 5 star restaurants and all conveniences.